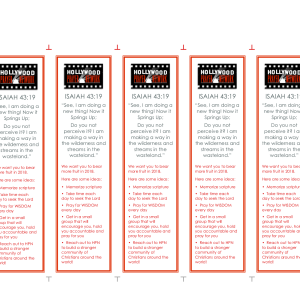 Do you “freak out” when it comes to sharing Christ with others? God commands all believers to go and share the “Good News,” but most believers don’t do it because they’re afraid-afraid of personal rejection, afraid of being ridiculed, afraid of not knowing how, or afraid of not having all the answers. 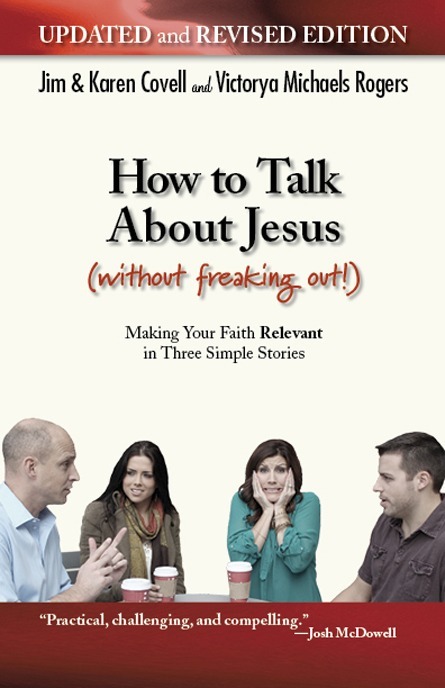 How to Talk About Jesus Without Freaking Out offers easy solutions to those who freeze up, freak out, or “pass” on the thrill of talking to someone about Jesus-and that’s almost all of us. 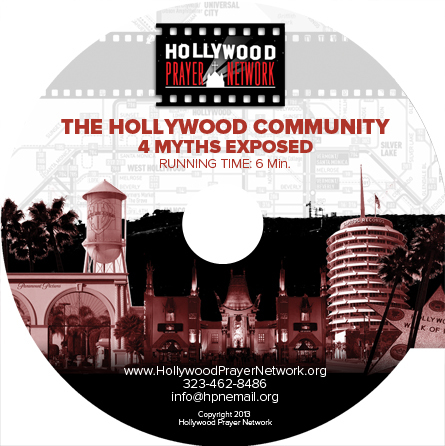 It is built on the authors’ nine years of experience teaching folks of all backgrounds and religions in Hollywood how to share their faith. 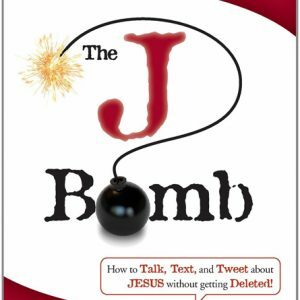 This humorously written book will help Christians push their fears aside and start fulfilling the great commission.